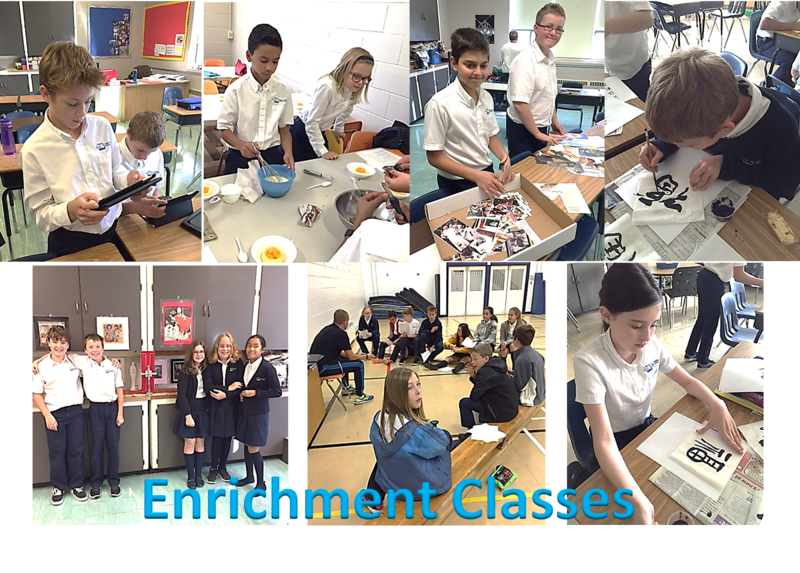 Grade 6-8 Enrichment Classes this year include some new courses! This entry was tagged Enrichment, Multiculture, Outdoor Ed, Vocal Jazz. Bookmark the permalink. ← What Did the Plant Do in Math Class?